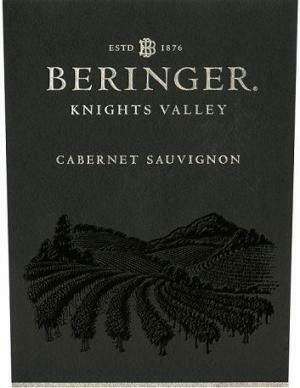 Beringer’s Knights Valley Cabernet sells for $32 at my grocery store and most grocery stores around the country. 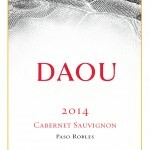 I know this as I’ve gladly paid $32 for this wine, because at many grocery stores, it’s the only great wine they carry. Until I got smart… I bought a case of this wine to put an end to the grocery store trips, and a few bottles in to the case, I’m more impressed than ever. If you avoid their “Founder’s Estate” line of wedding caliber wines, Beringer’s entire lineup is excellent, but the Knights Valley Cabernet may be the best value of them all. 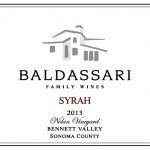 It routinely scores 90 points or above from a range of critics and at $20, you certainly won’t find a Napa Cab close to this good (Knights Valley is in Sonoma County). It’s polished, balanced and frankly just excellent – with no “for the price” qualifier necessary. In an era where “boutique” and “artisan” wines are all the rage, don’t forget about Beringer. 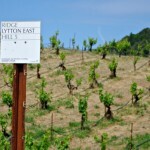 They have vast vineyard holdings across Sonoma and Napa and though it certainly counts them out of the artisan category, it allows them to produce remarkably consistent and high-quality wines year after year.